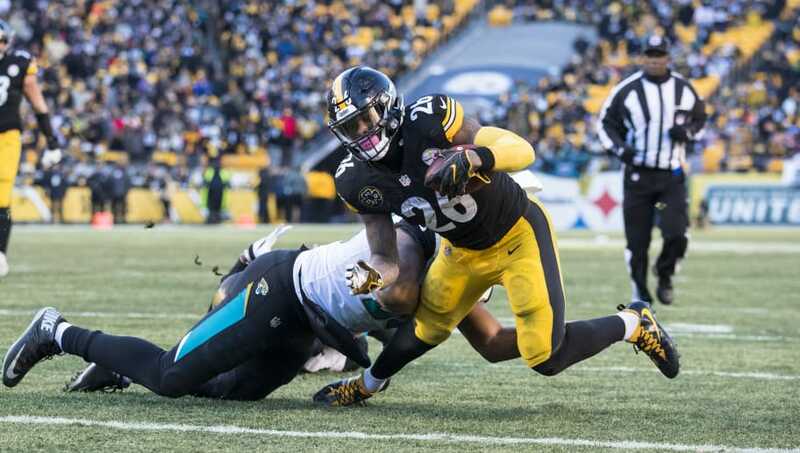 ​One of the biggest storylines in the NFL this season has been that of Le'Veon Bell and his holdout with the Pittsburgh Steelers. Already the ​highest-paid running back in the NFL, Bell feels that he's worth even more, and has not been afraid to sit out the whole year in order to prove his point. Le’Veon Bell is really showing the Steelers. Can’t believe they haven’t caved. ​​Read the sarcasm on that tweet. The fact of the matter is, Bell has been equalled in production by the exponentially cheaper (and non-hated) James Conner. This has led to many suggesting (and rightfully so) that Le'Veon has blown any chance of getting the payday he wants. I'm not sure how an NFL team gives 27-year-old Lev Bell a $15+ mil/year offer after watching James Conner duplicate his production in his absence. The facts are clear. Le'Veon has been outplayed throughout the year by someone who is making peanuts compared to what he already has, and he wants even more? There's no chance any team gives him that. And after what he pulled this season? There's no chance anyone gives him what he makes now, either. Sorry, buddy, but there's a loyalty bonus factored in. So congrats, Le'Veon Bell. You've screwed yourself out of an NFL career. But if you enjoy underperforming, can I interest you in a spot in the ​Dodgers bullpen?